Aerial Drone Video | Media Surge | The Media Experts | Worcester, MA. Aerial Drone Video is a great way to showcase your business or special event in a tasteful, captivating manner with a high-quality Drone video production. If you are looking to improve the visual content on your website and/or social media, we are here to facilitate the captivation of your audience. A film shot entirely from the ground level tends to quickly get boring for the simple reason that it lacks perspective. 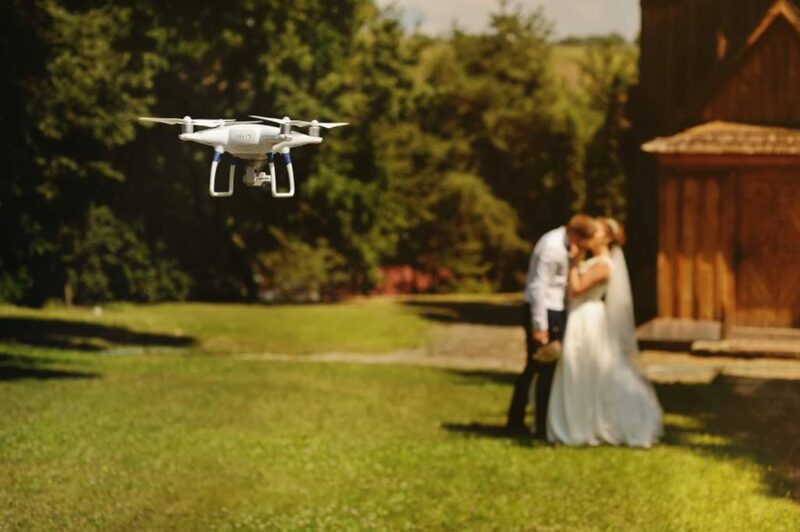 With the use of a drone, A cinematographic perspective can transform an ordinary to the eye event into a breathtaking scene of awe-inspiring beauty! Aerial videography can benefit any type of industry, from reality to business to special events and by using drone technology you get a wide variety of angles and different camera shots that can only be captured by a drone. Lastly, by using a drone for your aerial video, you are providing an unforgettable, attention-grabbing video that allows viewers to experience a different point of view, and will make your video stand out from the rest.